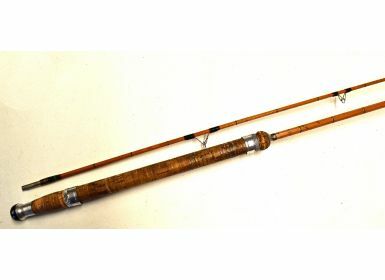 Hardy brook spinning rod – “The 6lb Hardy Wanless” 7ft 2pc palakona – ser. no. E98577, some wear to the cork handle - all original and well looked after in cloth bag.